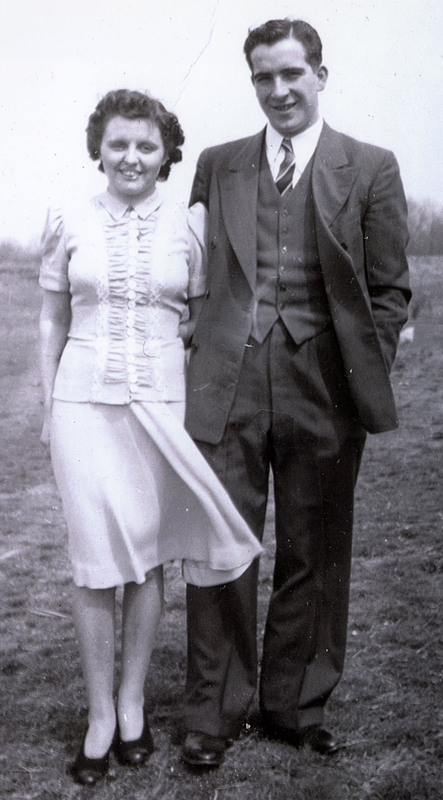 James and Vera Tyo were married in Covington, Kentucky, On December 24, 1941. 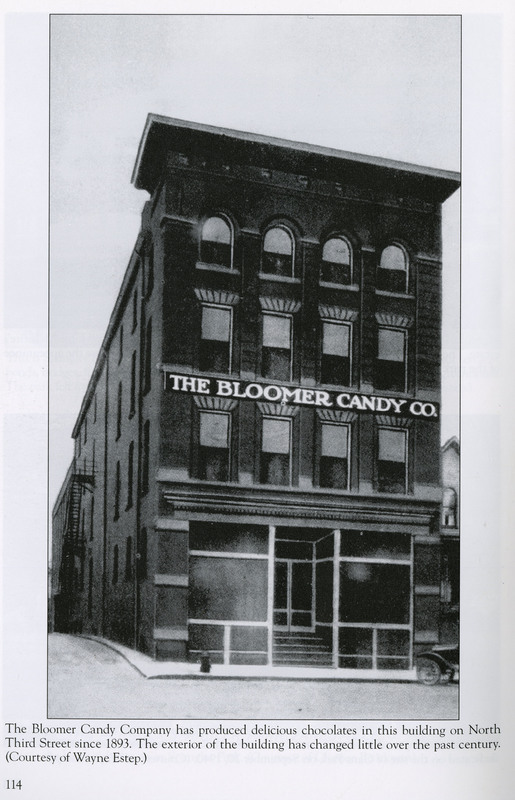 In order to make enough money for that wedding, Jim worked a second job at the Bloomer Candy Company in Zanesville, Ohio. They celebrated that first Christmas together by making homemade candy canes. 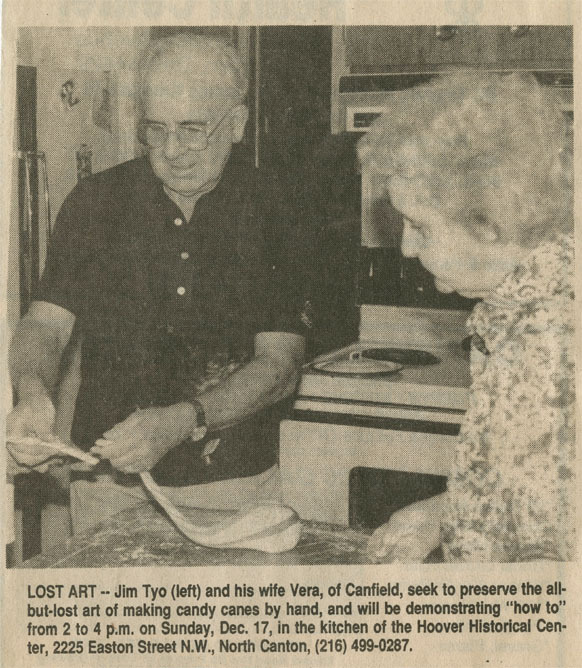 Jim & Vera made canes with their family every year for 63 years. 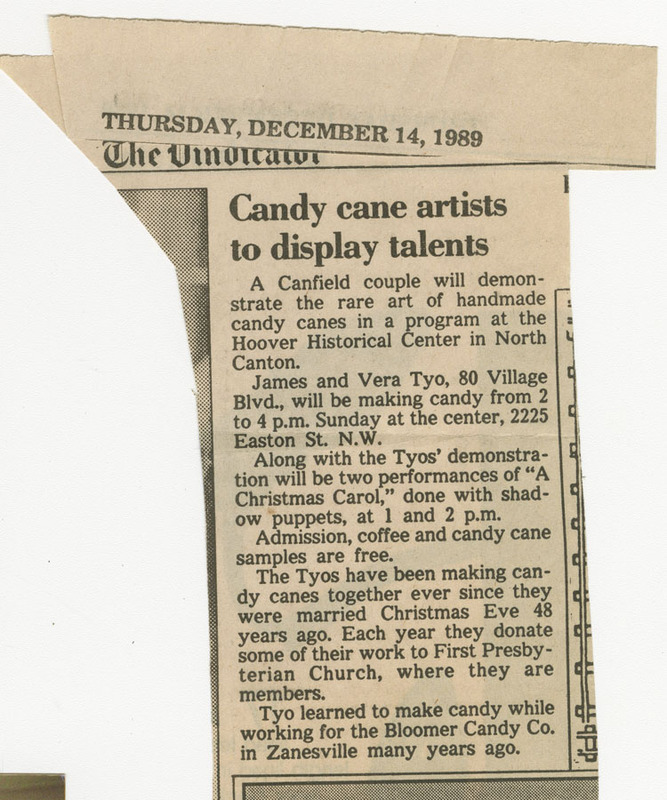 Their children Dave Tyo, Barb Hendricks, Karen Rich, and Rick Tyo all learned how to make the treats and continued with their families. The Rich Family grandkids, Bill Rich, Kelly Anzevino, and Renee Whippo, as well as Richard Hendricks are still making the canes for their children, family and friends, cultivating the fourth generation of candy makers. 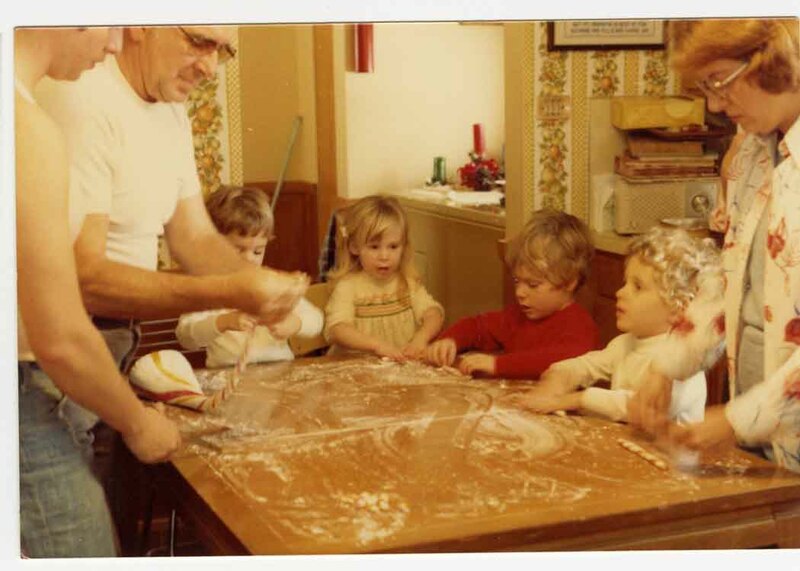 Kelly Anzevino, Bill Rich and Richard Hendricks get a young start making candy canes with their Grandpa. The process sounds simple: just sugar, corn syrup and water boiled to 280 degrees, and a little bit of flavor oil mixed in. 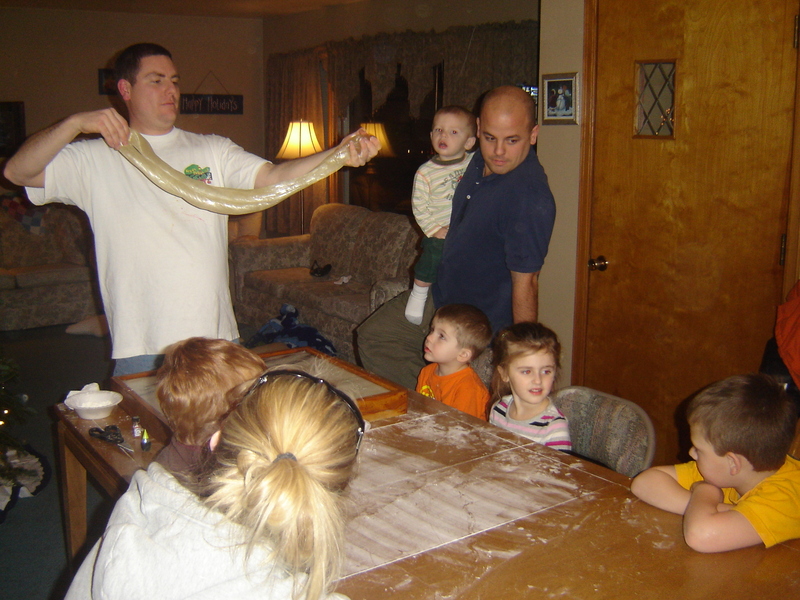 But it’s the technique of stretching the candy, adding the stripes and twisting the canes that makes it a fun family event. Many hands are necessary to roll the cut canes until they are cool enough to bend. Jim enjoyed sharing the talent with the community and did events at his church and at the Hoover Museum in Canton, Ohio. Bill continues that tradition as well. Recognize that table? Check out Bill as a little kid rolling the canes at that same table (above). 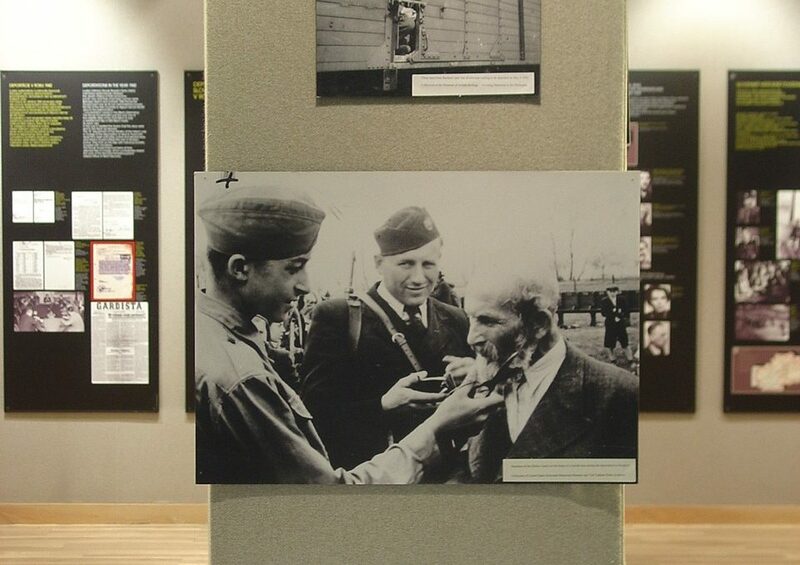 The canes are part of the 2013 Memories of Christmas Past display at the Arms Family Museum. 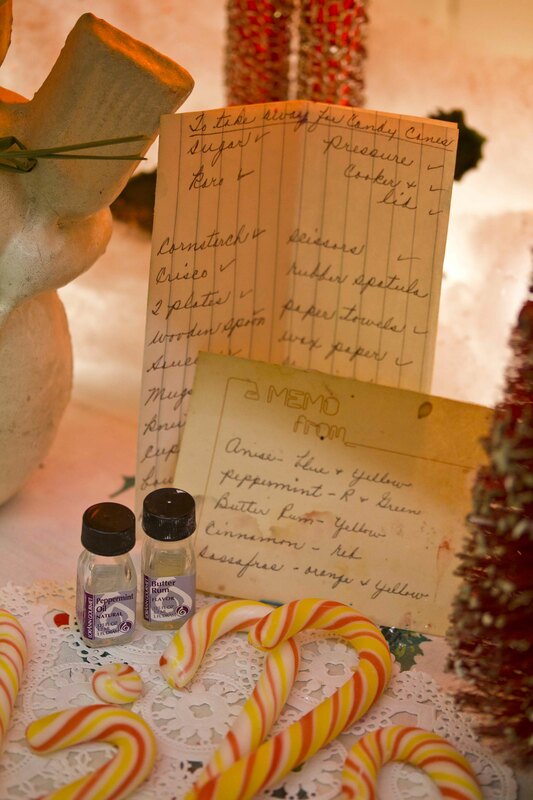 In the picture are Vera’s notes on supplies and color combinations.